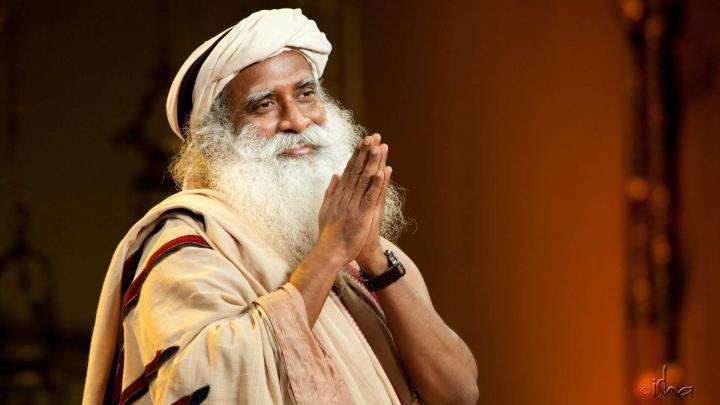 In this week's Spot, Sadhguru writes about reverting back to his mother tongue of Telugu after so many years. "A certain part of this week was spent in video shooting for a Telugu Channel. It being my mother tongue, have spoken the language right from childhood..." He also lands in Kathmandu, ready to set forth on another journey to Kailash! A certain part of this week was spent in video shooting for a Telugu Channel. It being my mother tongue, have spoken the language right from childhood, though a little contaminated by the local language around me during that time. Still, I always spoke Telugu. When I came to Tamil Nadu, for the first few years I spoke and thought only in English. 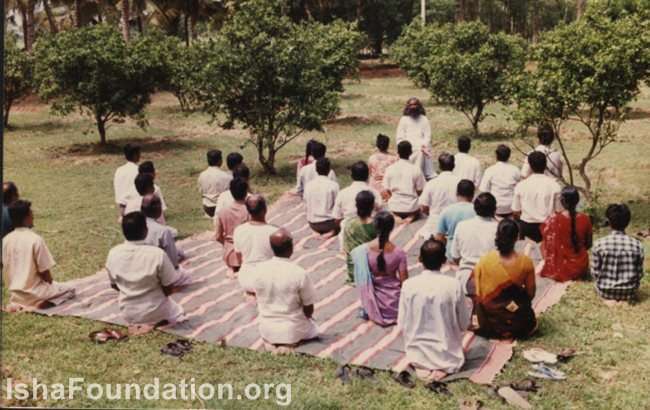 I remember it was my second program in Tirupur, must have been the year 1989, and it was an English class. The first day of class, I was quite concerned as 30% of the participants could clearly not understand the language. The only option was to either ask them to drop out or for me to learn their language. So that night, I sat with a few very enthusiastic volunteers to pick up some Tamil key words for the second day of class. Day 2, I tried my newly acquired Tamil on them. They could not have understood much but they seemed quite amused by my efforts and the class turned into a spiritual process for them and a Tamil class for me. They were so deeply connected with me that every day, class would end with tears of love and communion. Then I discovered it was my Telugu and Kannada pronunciation that were coming in my way of speaking Tamil. I consciously and systematically set out to demolish these languages within me that I had been exposed to and fluent in right from my childhood. This week's Telugu video shoot had my tongue in knots. Cannot believe that it has become so difficult to speak my mother tongue. Two hectic days in Delhi, and now I am in Kathmandu. Kathmandu is such a delightful place, deserves better administration. 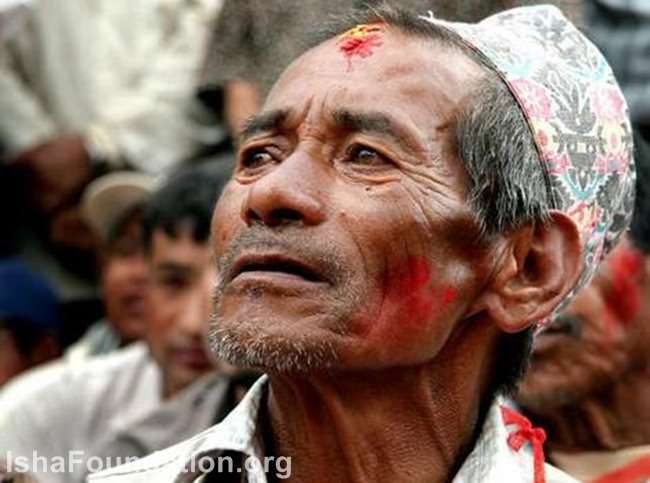 People of Nepal are simple and intense. A few years ago, when I had a chance meeting with a retired general of the British Army who served in the Gurkha (Nepali) regiment, we had such interesting notes to share about the Gurkhas. The United Kingdom still maintains a Gurkha regiment and recently added a female Gurkha regiment too. There is a saying that goes about in the British Army, "If anyone says that he is fearless in the battlefield, he is either a bloody liar or a Gurkha". From here to Kailash - it does not matter how many times you have been there, it does not fail to excite you. Tamilnadu owes much to sadhguru for his love and sacrifice in keeping its ancient tribes in good spirits. 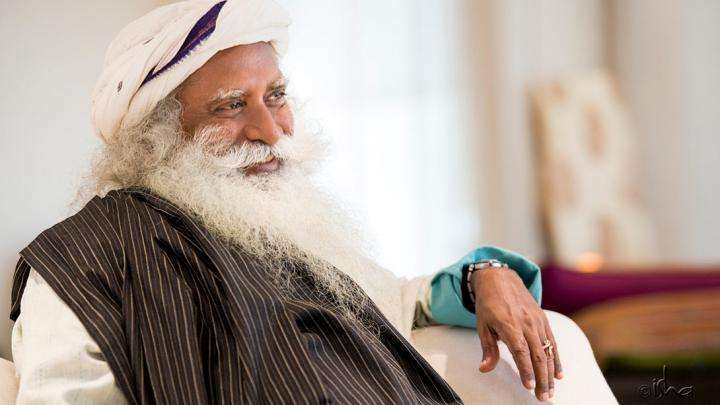 Sadhguru,I am overjoyed to know that your mother-tongue is Telugu! Looking forward to hear your address in Telugu when you are at Hyderabad ! Hope that day comes soon ! Thank you for your love to all. Pranams to Sadhguru and my Gurus. Guru talking with us is always joyful to us, like mother keeping us on her lap. We see Guru or Truth only at those moments. “If anyone says that he is fearless in the battlefield, he is either a bloody liar or a Gurkha”. Does this kind of people still exist? Ha ha...ur Tamil even today, smells of kannada :) Anyways , that adds more spice . I am proud to know that your mother tongue is Telugu. Your mother tongue is telugu but you were born and enlightened in Karnataka and set up your ashramam in tamil nadu. You are a perfect mix of south indian and for that matter indian values and tradition. Hope to hear your telugu speeches when you come to telangana or andhra. To ƅe able to be ѕuccessful wіth freelancing, its necessary to be self-disciplined, motivаted, and organized. expertіse forr the purpose of billing and taxes. There are exactly 32 students in that park there! Something unthinkable these days, with Sadhguru all numbers are in 1000s. we are blessed in a way that sathguru's mother tongue is telugu. Sadhguru's Tamil even today is quaint both intonation and choice of words but delightful.Some body should tell him tears is kaneer &amp; not kannu thanni!